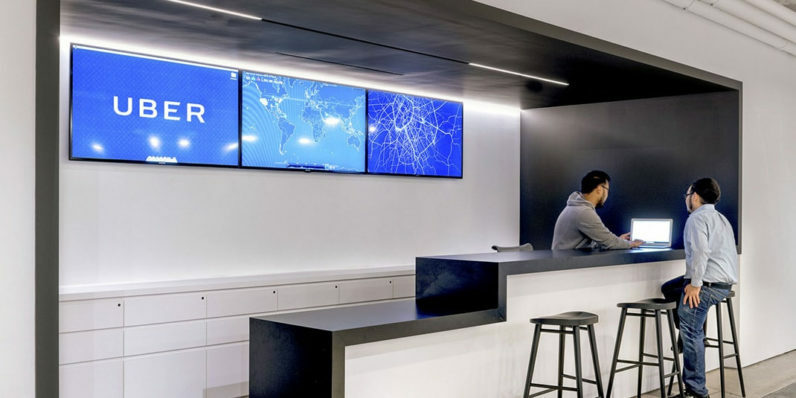 Uber – which is the public relations equivalent of the Hindenburg – is currently experiencing an exodus of users following the disclosure of accusations of rampant sexism in its technology team by former staffer Susan Fowler. Now, the once-confident ridesharing service is in damage control mode, and is attempting to stem the flow of users deleting the app by reassuring them that they are acknowledging these problems. It’s not unreasonable to be cynical about this. For starters, there are legitimate questions about the independence of the so-called independent review. Several members of the investigation team are Uber employees, while the outsiders are anything but. Huffington Post co-founder Arianna Huffington is an Uber board member, while former US Attorney has previously came to the assistance of the company as it battled with local authorities over the thorny issue of what type of background checks it should use for its drivers. But there’s a more fundamental question to be asked. How committed is Uber to fighting sexism in its own domain, when the business model of the company is built around eschewing established regulation and business norms? If it can’t be bothered to ensure that its drivers earn a living wage (or even recognize them as employees), realistically how committed can it be to making meaningful changes to its company culture?